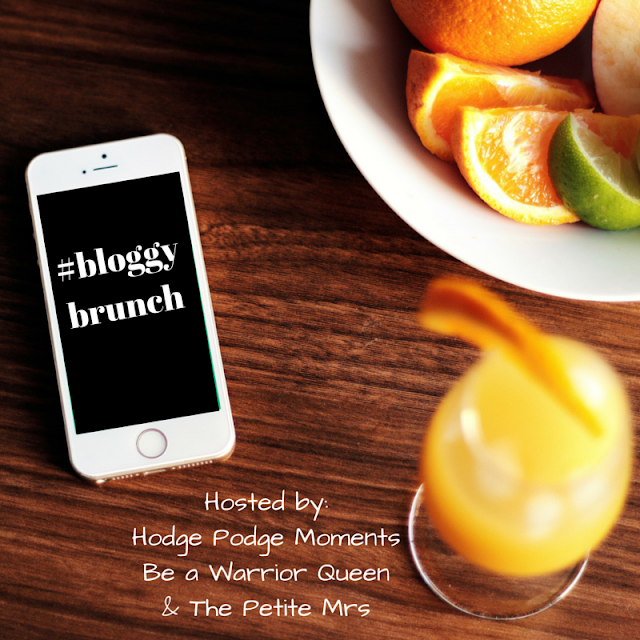 You may have noticed that we skipped Bloggy Brunch last week. It was a last minute decision and was based on a variety of things, with the main reason being Easter. So, I hope you had a great Sunday last week and I’m glad to see you checking out Bloggy Brunch this week! This week’s featured post comes from Drops of Learning. This post was linked up at Bloggy Brunch #12. 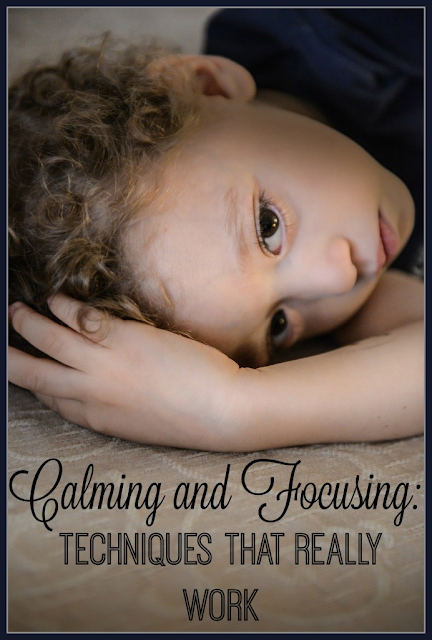 This post focuses on techniques that you can use to calm yourself and to focus your energy. Since this is something I’ve been working on lately, this post really spoke to me. I think it’s a great post for you to read on a Sunday before the busy work week starts again. Click on the picture below to go check it out. Then, come back and link up your very own post! You never know who we’re going to pick to feature! Are you ready to link up a favorite post? Great! I’m ready to read them all!